It wasn’t much of a game and it looks like if the late Woody Hayes is right that there is an awful lot of soul cleansing going on in South Bend tonight. For the second straight year the Crimson Tide of the University of Alabama crushed its opponent in the BCS Championship Game. 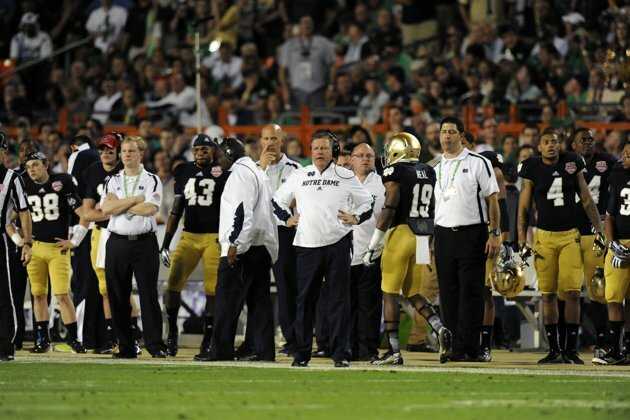 This year the victim was the Fighting Irish of Notre Dame. 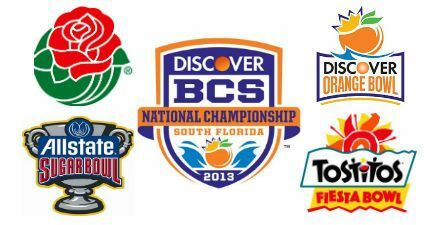 It was the third BCS Championship for the Crimson Tide in four years. The fact that Notre Dame was in the Championship game surprised many people, including the “experts.” Ranked 22 in the nation in the final pre-season poll the Irish climbed the rankings and were aided to their number one ranking by Texas A&M who upset the Tide in Alabama. Notre Dame went into the game ranked number one in the nation and no opponent had scored more that 26 points against them and gave up an average of 288 yards while allowing 9 touchdowns the entire season. The Tide had four offensive drives of over 80 yards tearing through the Irish defense like knife through a Shepherd’s Pie while their defense was nearly as tight as a cask of Irish Whiskey until the final quarter. While Fighting Irish faithful were fired up the Crimson tide was favored by 9 or more points depending on the line. 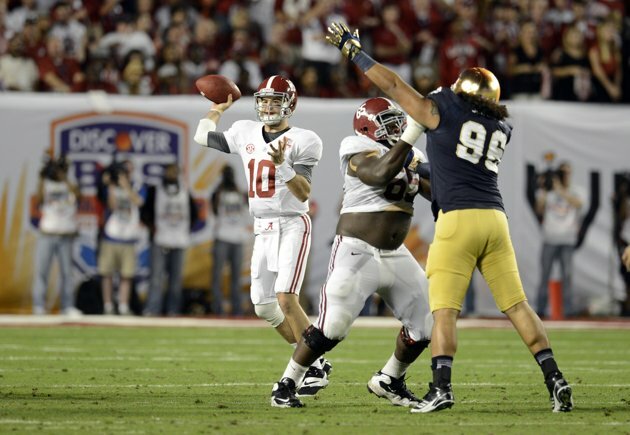 Alabama more than covered the points tonight making the Irish look bad in the process. It is too bad that there could not have been a re-match between A&M and Alabama. 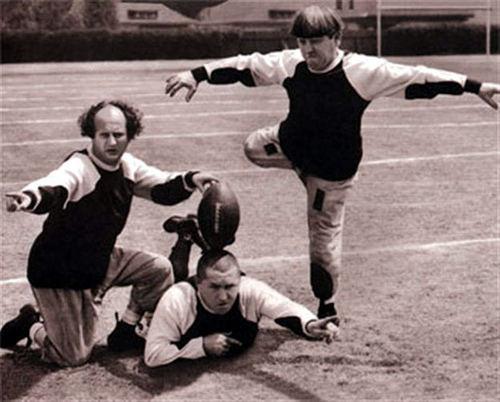 Despite their lower ranking in the polls I think that they were possibly the best match up against Alabama. So the college football season is over. One more hurdle cleared until baseball can return.